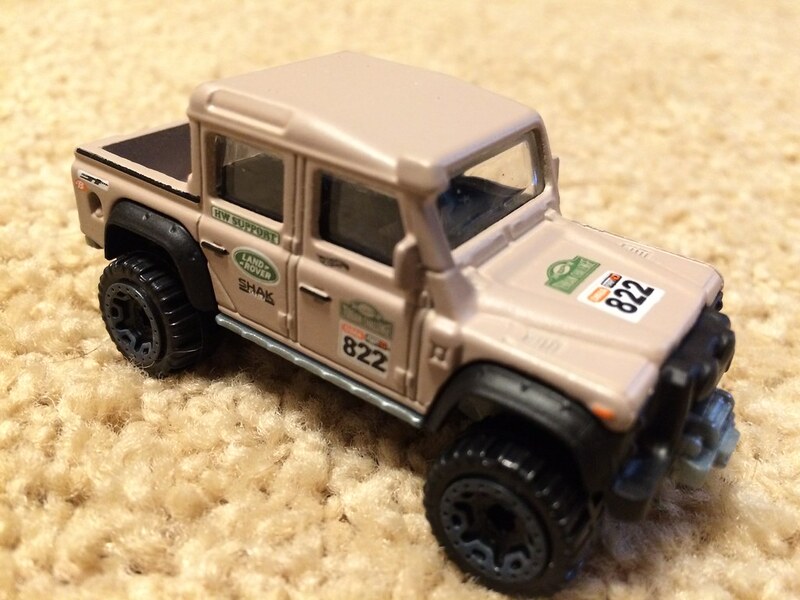 When I attended Kday earlier this month, I was hoping to get this Hot Wheels Land Rover. I got two. 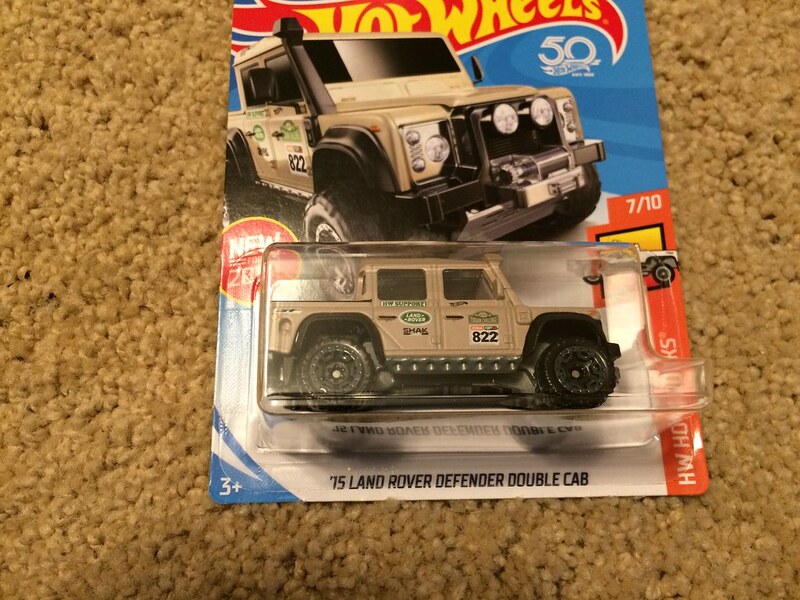 I think it is one of the best Hot Wheels I have seen in a long time. Cool pics and a cool hobby to have. I can't add another one just now. LOL... no room. Sweet. 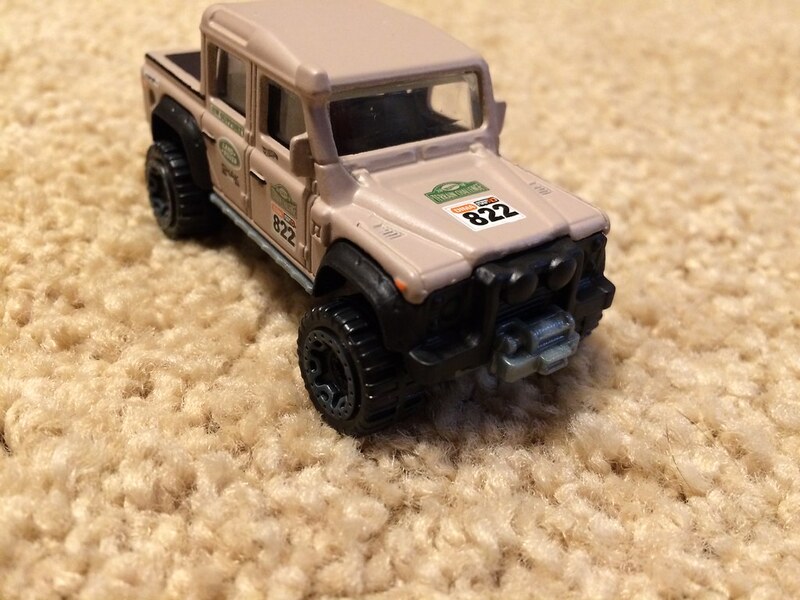 Collecting something like hot wheels can be a fun hobby, and reasonable in price if you don't go after the "really rare" ones. I nearly had a stroke when I found out what those were worth. 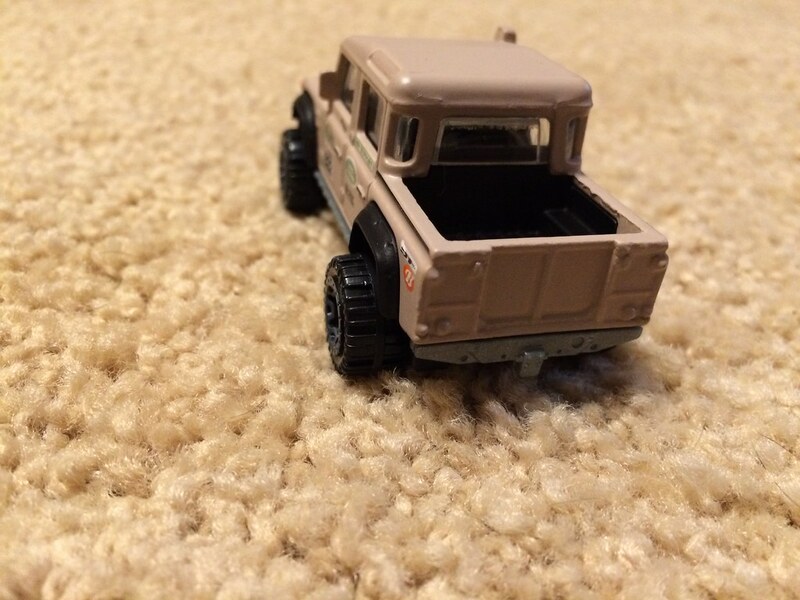 If I was to collect, I would focus on military vehicles, jeeps, and trucks. Plus, they take up a lot less space than some other collections... say, beer steins?